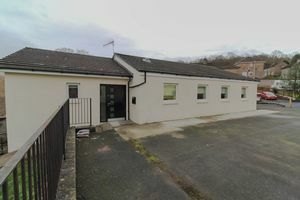 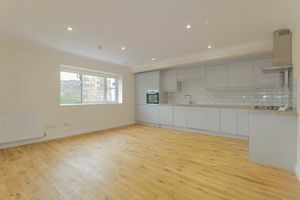 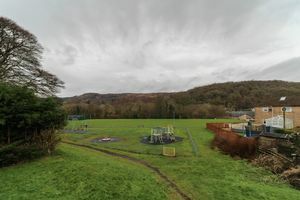 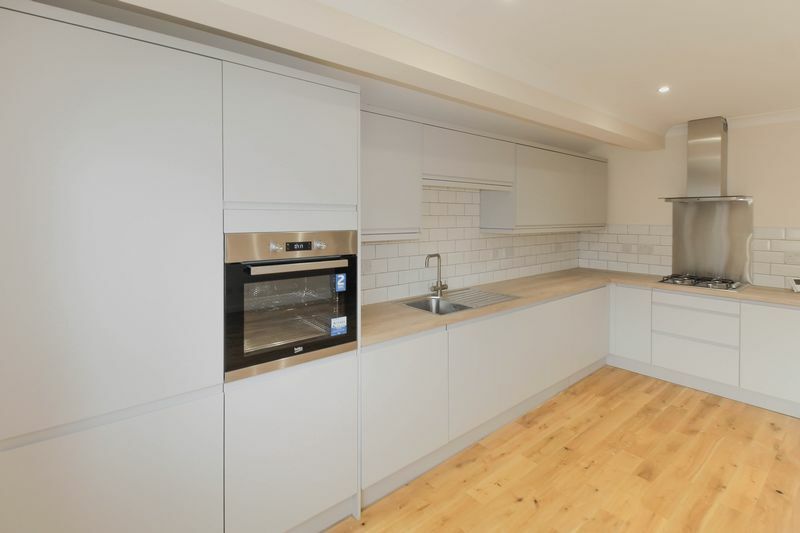 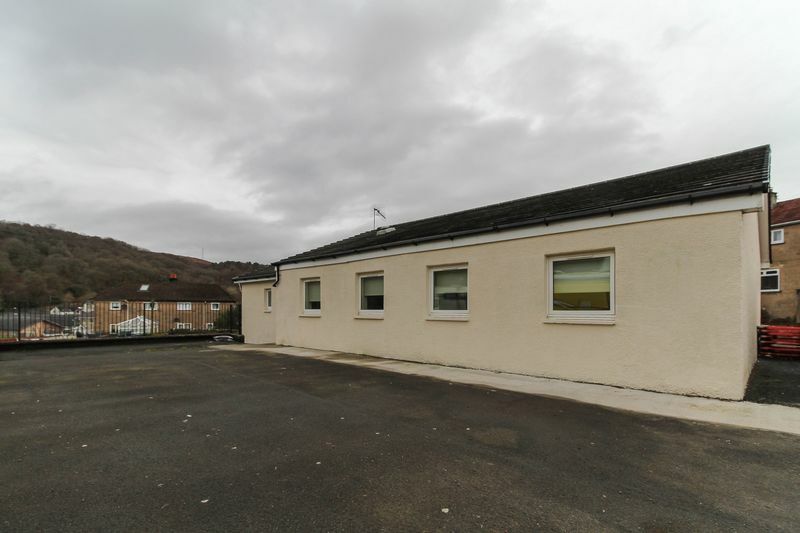 Lomond Letting Ltd presents this immaculate newly renovated ground floor flat in Garelochhead with private parking. 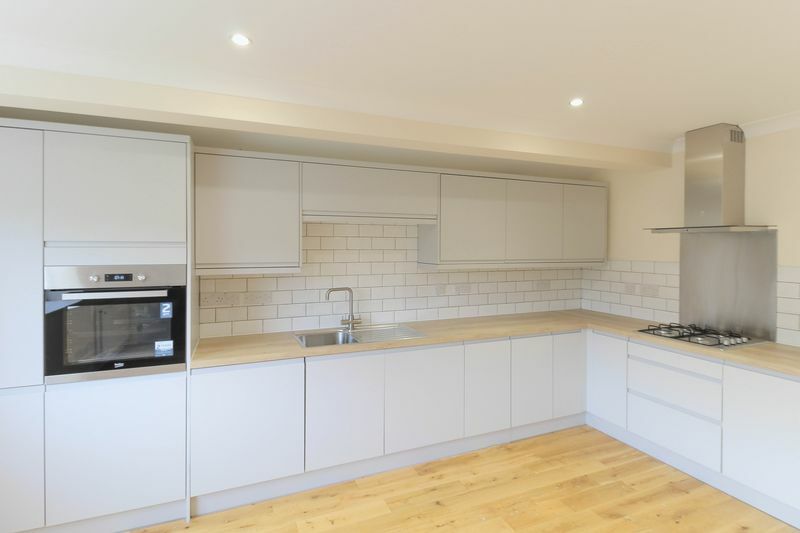 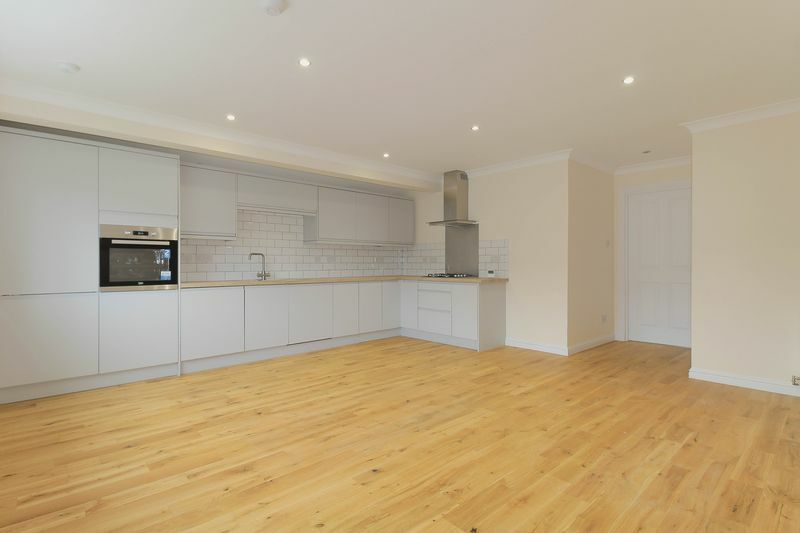 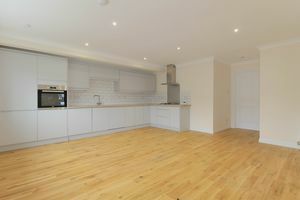 The property comprises large open plan lounge / kitchen with real wood flooring and integrated appliances. The master bedroom is double in size, has carpeted flooring and small recess area for wardrobe / drawers. 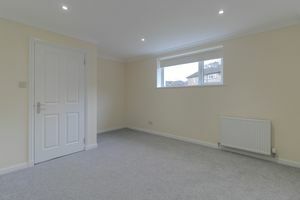 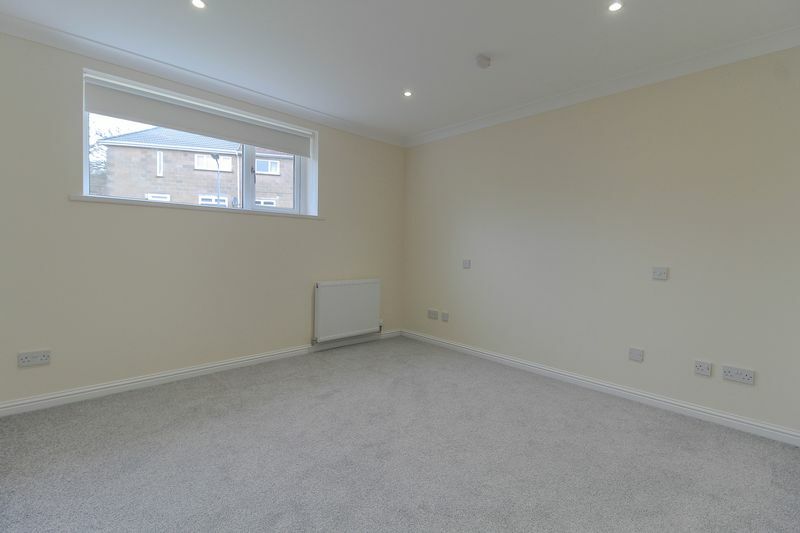 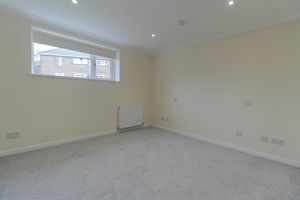 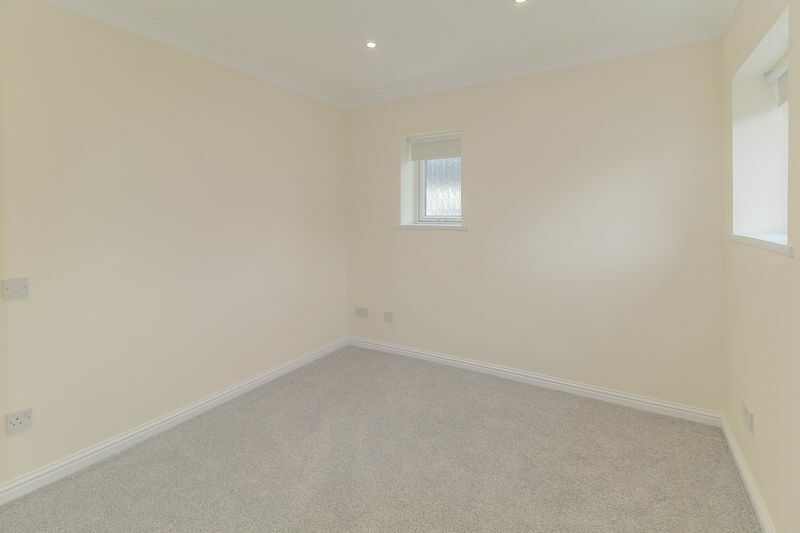 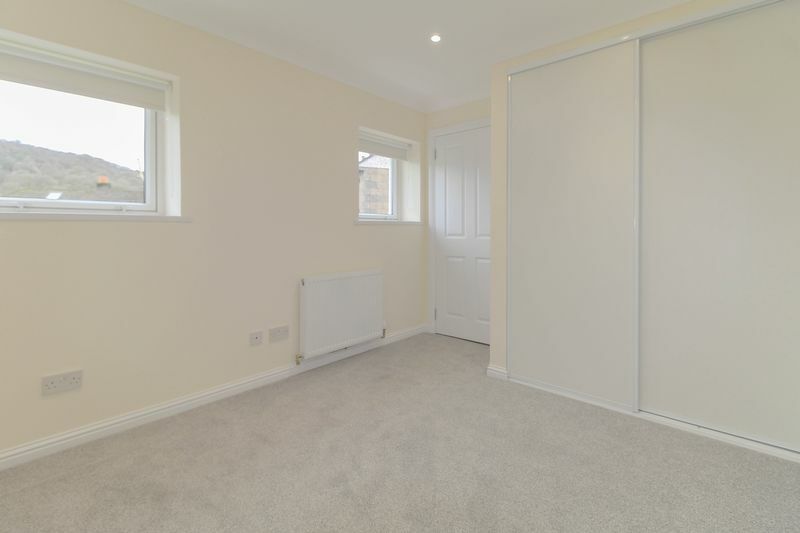 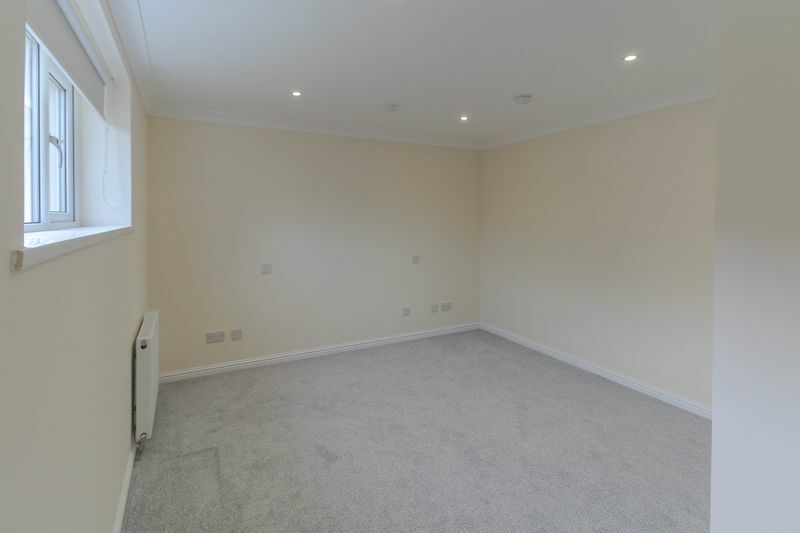 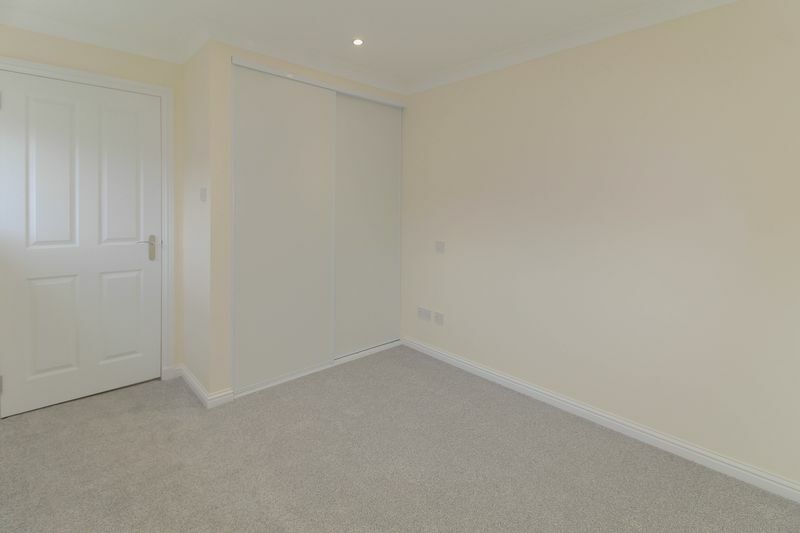 The second bedroom is of a good size with carpeted flooring and built in wardrobes. 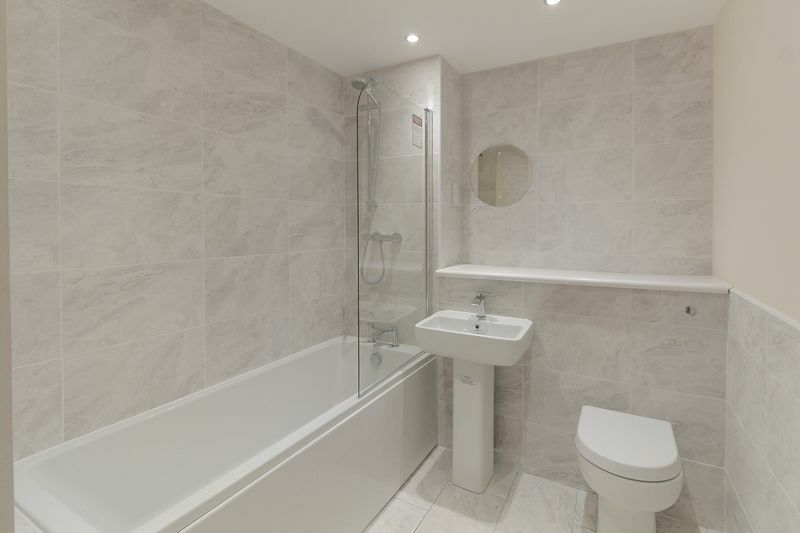 The bathroom has tiled flooring, partially tiled walls, three piece white suite and shower over bath.